Artifex Wine Company is a custom crush winery located in the budding Walla Walla Valley in Washington State. 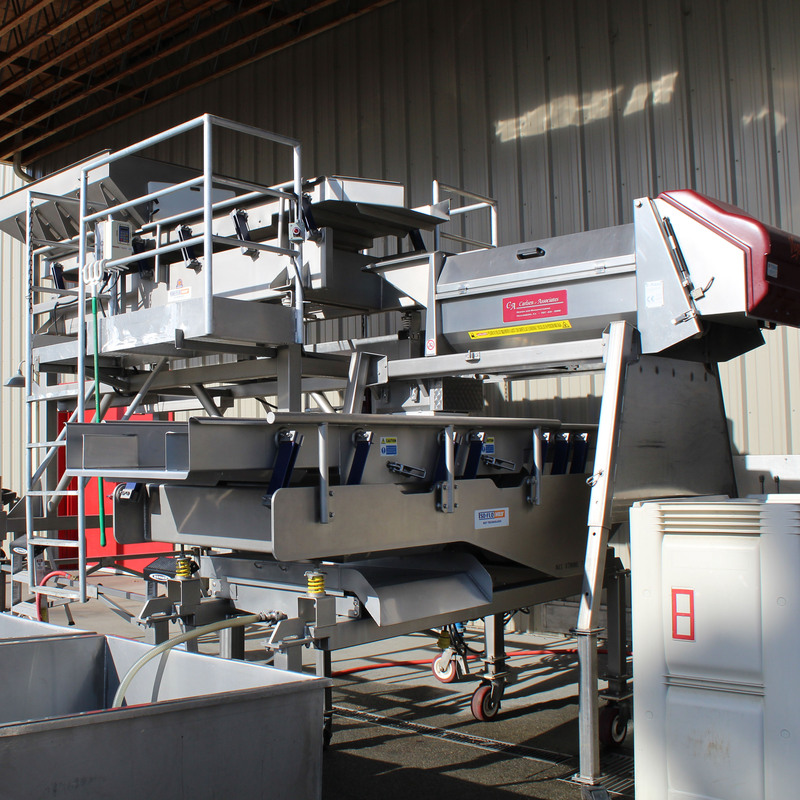 Whether you are starting a new winery or increasing current production, Artifex offers a centrally-located facility, with state-of-the-art equipment and highly skilled staff to foster your wines. 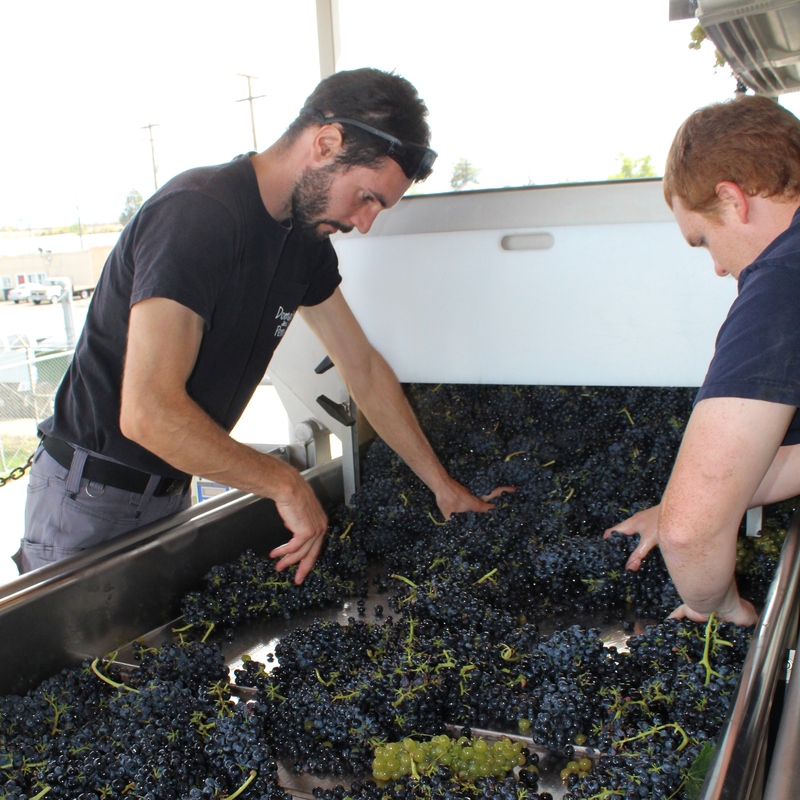 Artifex prides itself on client-driven winemaking. 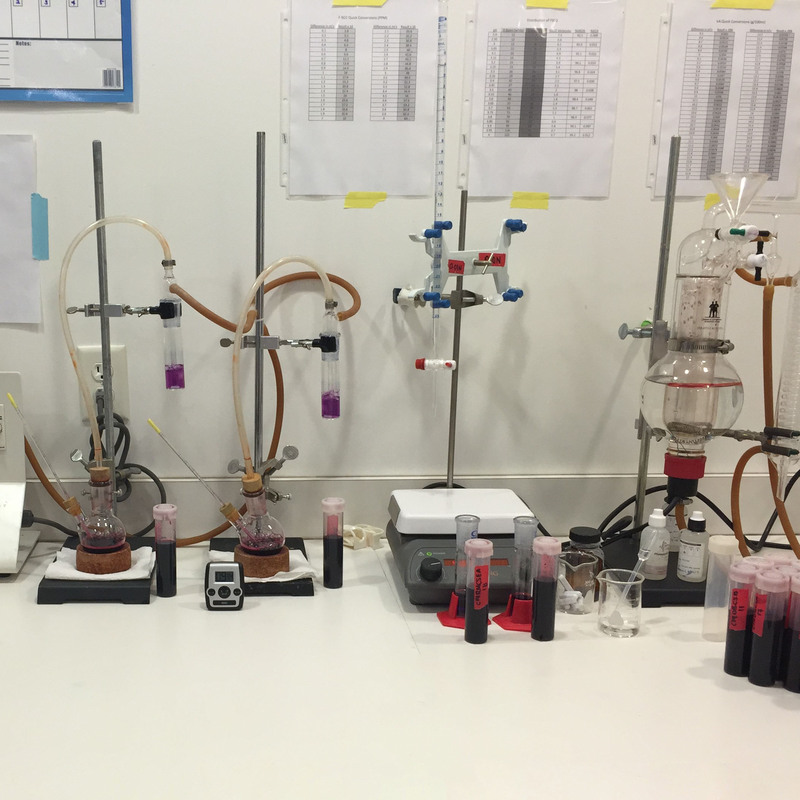 Clients provide complete winemaking instructions and materials – such as grapes, barrels, and additives – while Artifex offers the equipment, staff, in-house laboratory analysis, and standard operating procedures. 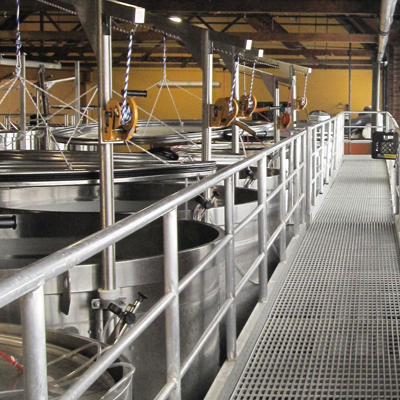 We maintain a high level of organization, while allowing the flexibility required for you to produce premium wines. We understand the complexities and nuances of winemaking. Trust our dedicated team to carry out your vision, allowing you more time to develop and enhance your brand. Artifex offers complete, inclusive winemaking production services to clients ranging from small boutique wineries to medium-sized brands. 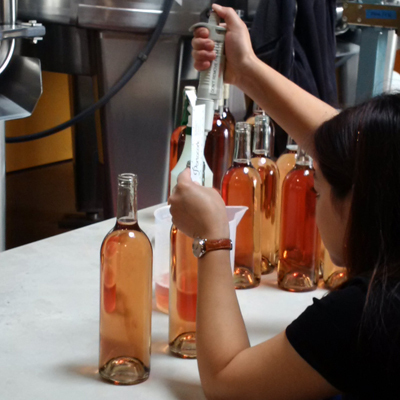 Through work order instruction from our client winemakers each wine is truly crafted to the exact specifications and style of the brand. 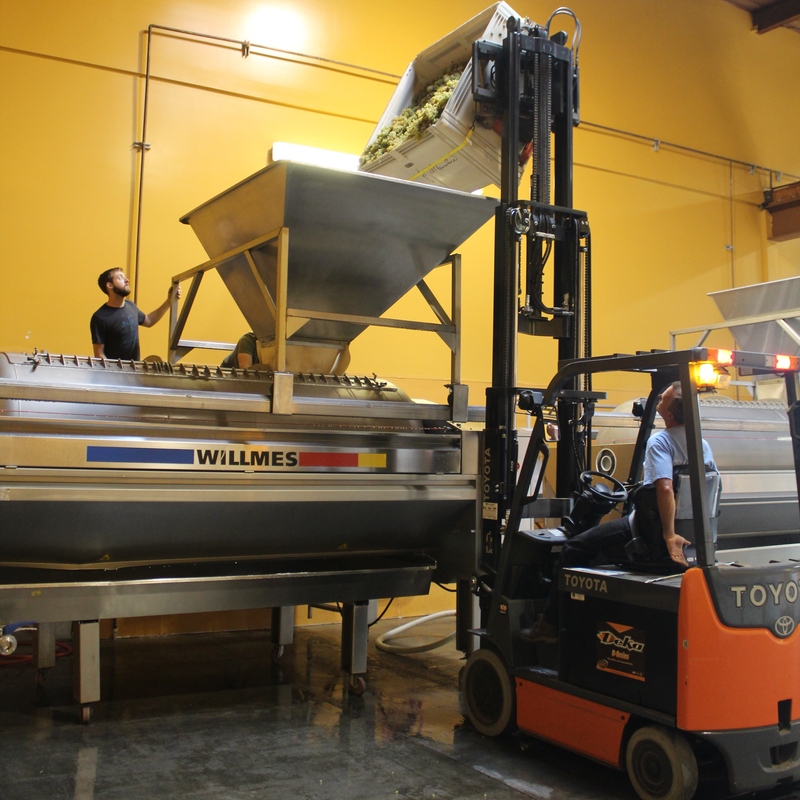 Full service winemaking includes everything from receiving fruit from the vineyard through bottling and packaging the finished wines. From the top-notch equipment to the impassioned staff, the Artifex facility is designed with efficient operations in mind. 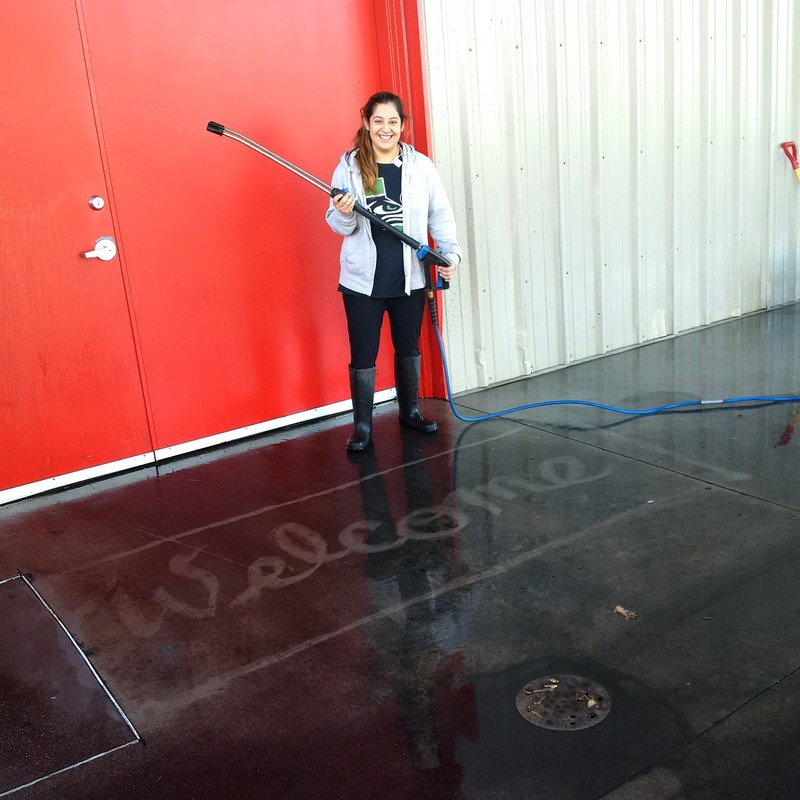 The winery is set up to deliver superior sanitation and cleanliness, while the staff is structured to provide great customer care and superior cellar management. Artifex offers a range of equipment, affording you options otherwise unavailable to individual small wineries. 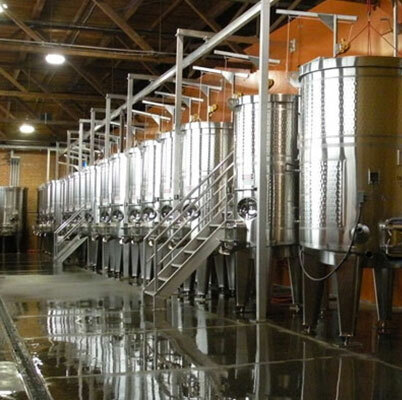 Please find specifics of our winery spaces, tanks, and notable equipment listed below. Artifex Wine Company is a partnership between three well-respected wine industry veterans: Rick Middleton, Norm McKibben, and Jean-François Pellet. Their combined experience and philosophies set the tone and guide the team at Artifex. A third-generation Swiss grape grower and winemaker, Jean-François trained and worked at wineries in Switzerland, Spain, and Napa Valley before spending four years at Heitz Cellars in St. Helena. 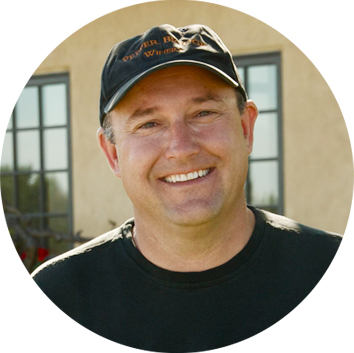 In 1999, Jean-François was recruited to become the creative force behind Pepper Bridge Winery in Walla Walla, focusing their production on ultra-premium Cabernet Sauvignon and Merlot. He was immediately impressed with the potential of the Walla Walla Valley and its distinctive climate, soils, and terroir. Two years later Jean-François also became the winemaker for Amavi Cellars. Jean-François champions the development of sustainable practices in vineyards and wineries. He’s one of the founders of VINEA, the valley’s sustainable agriculture organization. Retiring from a successful and rewarding civil engineering career, Norm returned to Walla Walla and quickly became intrigued with agriculture in the Walla Walla Valley. 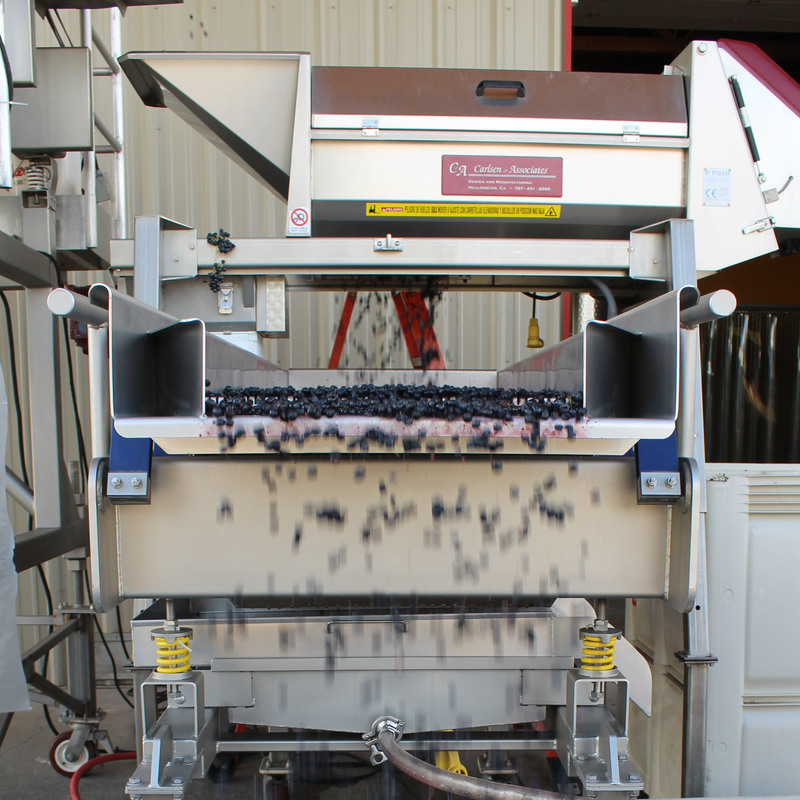 Initially planting apples, Norm soon realized the area’s potential for producing premium wine grapes. He started planting at Pepper Bridge Vineyard in 1991. In 1994, Norm became the Managing Partner in planting Seven Hills Vineyard and Les Collines Vineyard. 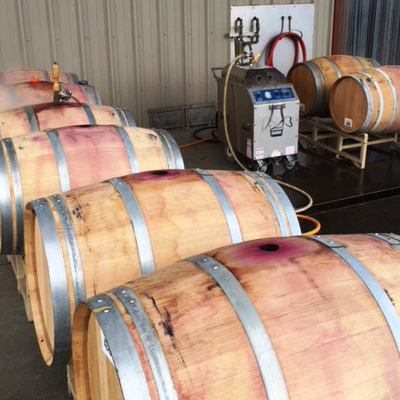 They have since grown to be the two largest vineyards in the Walla Walla Valley. In 1999 Norm founded Pepper Bridge Winery, with the first grapes processed in 2000, focusing on ultra-premium production of Cabernet Sauvignon and Merlot. 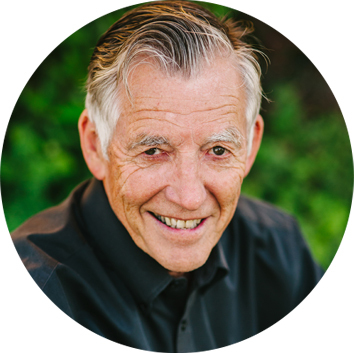 As a Managing Partner or Consultant to over 600 acres of vineyards in the Walla Walla Valley, Norm has introduced state-of-the-art irrigation and weather and soil monitoring and continues to develop vineyard practices promoting sustainable production. 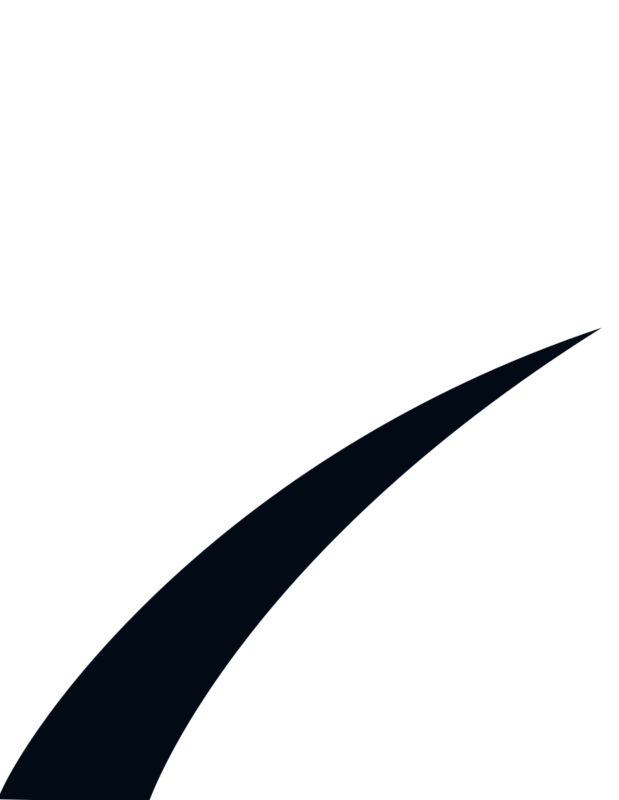 The Middleton family’s Anderson & Middleton Company (Rick Middleton, CEO) was founded on the Washington State coast in 1898, In addition to Artifex, the Middleton family owns and operates Cadaretta winery in Walla Walla, and its estate Southwind vineyard. Anderson & Middleton began with lumber and forestry, and, over time, expanded their family business to include wine and grapes. 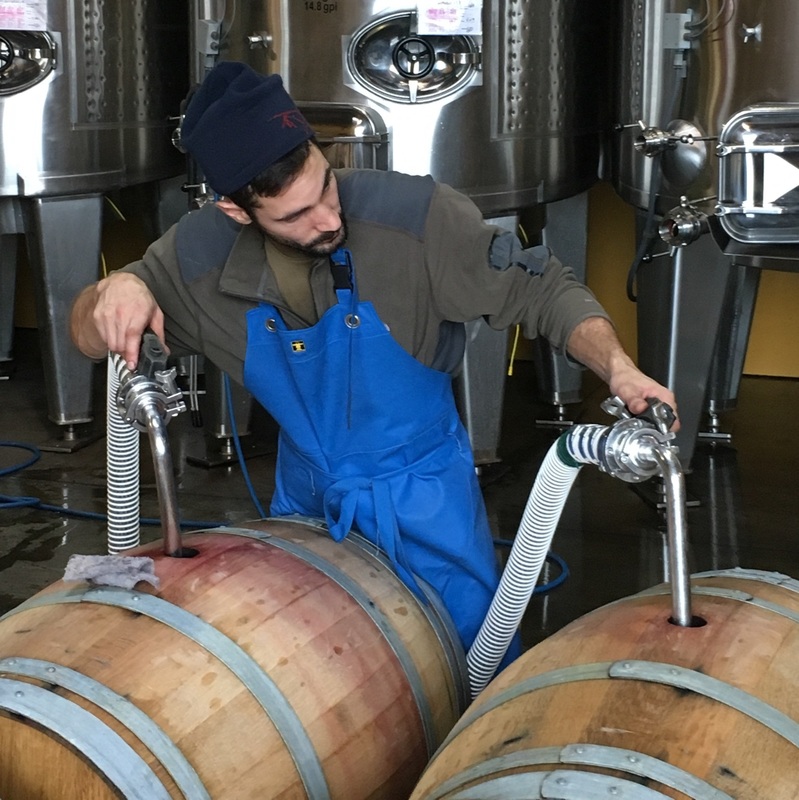 The family has a second winery in the Columbia Valley: Buried Cane. 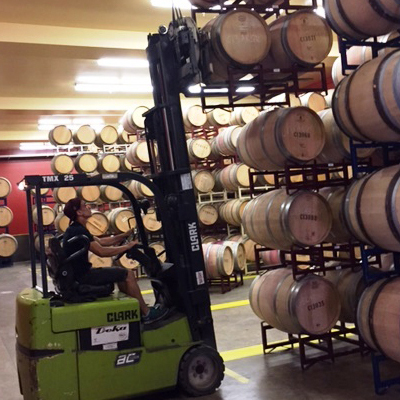 In California, the Middletons’ Clayhouse winery is based in Paso Robles, with their estate Red Cedar Vineyard. For business or job inquiries please enter your message in the box below. Include some details about yourself or your business, as well as preferred contact information. No solicitations please.